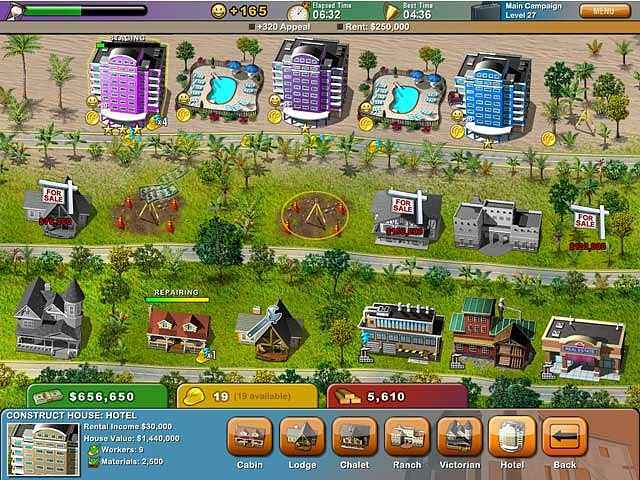 Use your building skills to spruce up the local attractions, create 4-star lodging and plan the most exciting get-a-ways to charm tourists and locals alike! 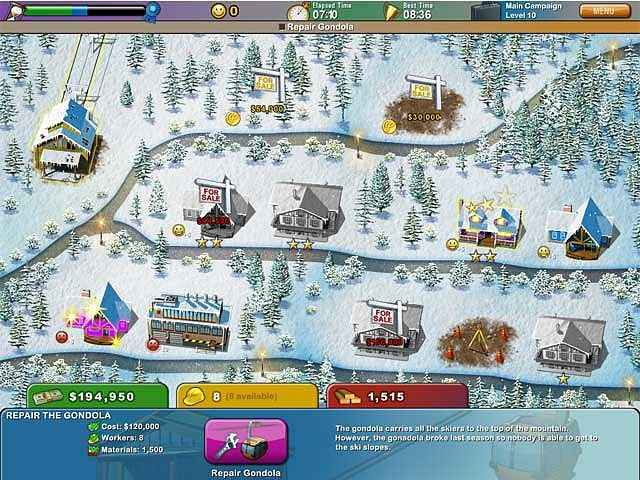 Can you get the gondola working at the ski resort? Will the fairgrounds get constructed in time for the hot air balloon festival? 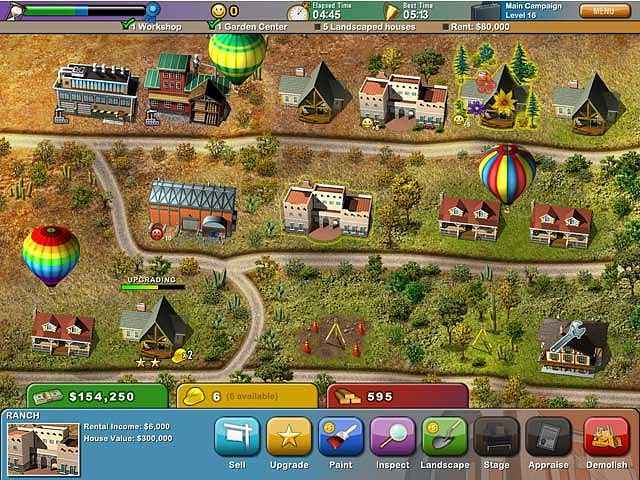 Find out in this fun Strategy game! 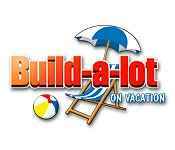 If you like Build-a-lot: On Vacation game, click to start Build-a-lot: On Vacation download. Sign-up to get informed when the Build-a-lot series has new game released with BD Studio Games' FREE bi-weekly newsletter.